Sometimes finding volunteer opportunities for kids outside of the home just isn’t going to happen. 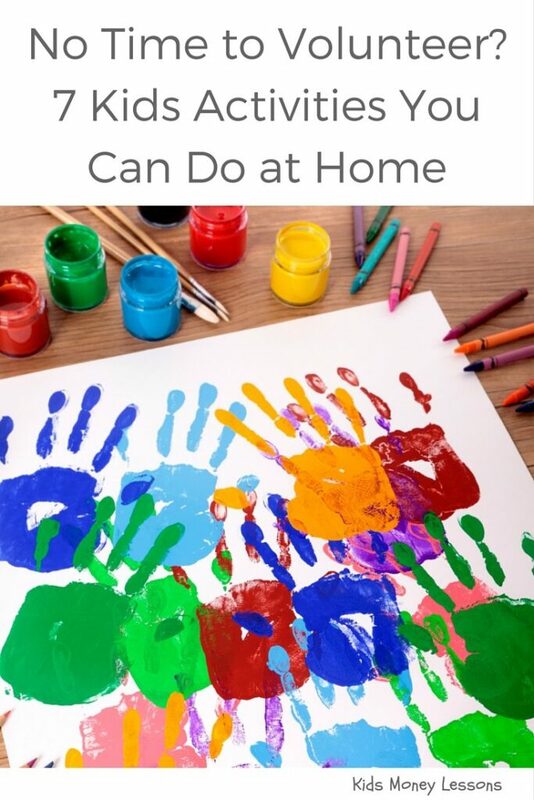 Here are 7 kids activities you can do at home that support a cause. And sure, we’ve thought about doing volunteer work with our kids, but let’s be realistic here – between work, school, after-school activities, sports, cooking dinner, and trying to stay sane, it’s not always possible to have a regular volunteer commitment. 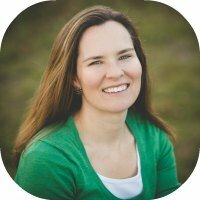 While we may have dreams of building a school in the Caribbean with our kids or simply putting in time at the local food pantry, sometimes committing to a specific project just isn’t going to happen. Clean Out Your Closet: There are many organizations that accept donations of used goods to help kids. Besides local shelters or refugee centers, there are a number of other organizations that will pick up donations. Check out the website Donation Town to find a charity near you that will pick up donated items. Create Blankets for Kids (no sewing required): Project Linus provides homemade security blankets to children in hospitals, shelters, or wherever kids are in need of comfort and provides patterns for individuals to make blankets at home without a sewing machine. Once the blankets are made they can be dropped off at one of the chapter drop-off sites around the US. Help a Family Meet Their Needs: The end of the month can be tough for families on assistance when most food pantries don’t distribute. Family-to-Family (an organization I support) links families with “more” with families with less. Your involvement in the program can run from hands-on to simply sending a check each month or a hybrid of the two. 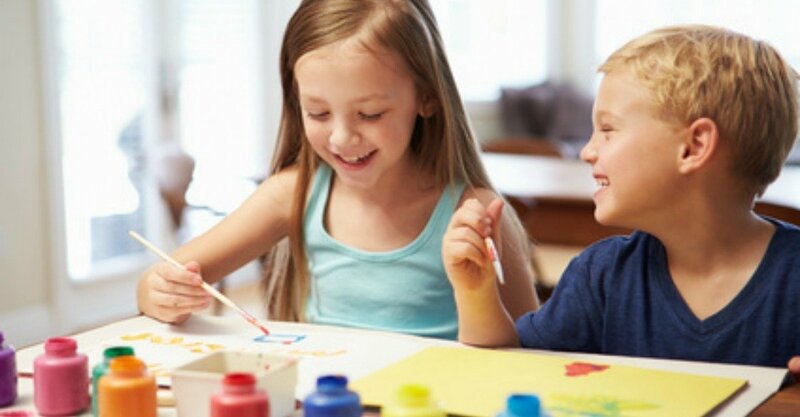 Kids can get involved in creating care packages each month to send to your sponsor family filled with suggested items such as personal care items, clothing, or books. Help Make Shoes for Kids in Uganda: You read that right. Sole Hope is an organization that creates shoes for kids in Uganda to protect their feet from jiggers. Once you purchase a shoemaking package from the organization (starting at $15) you can either host a shoe-making party or just buy a kit for your family. Your shoes are then mailed to the organization’s headquarters and with a donation from you, mailed to Uganda. Collect Seeds to Families in Need: Also through Family-to-Family, your family can collect seeds for a family that doesn’t have enough money for food to grow their own fruits and vegetables. You can collect seed packages when you are at your local hardware or gardening store or first raise money through a yard sale, lemonade stand, etc. and then buy the seeds. Baking: An easy and fun way to give back is simply to think of a neighbor who lives alone or could use some cheering up. Bake some cookies or bread and surprise the neighbor with your food and company. 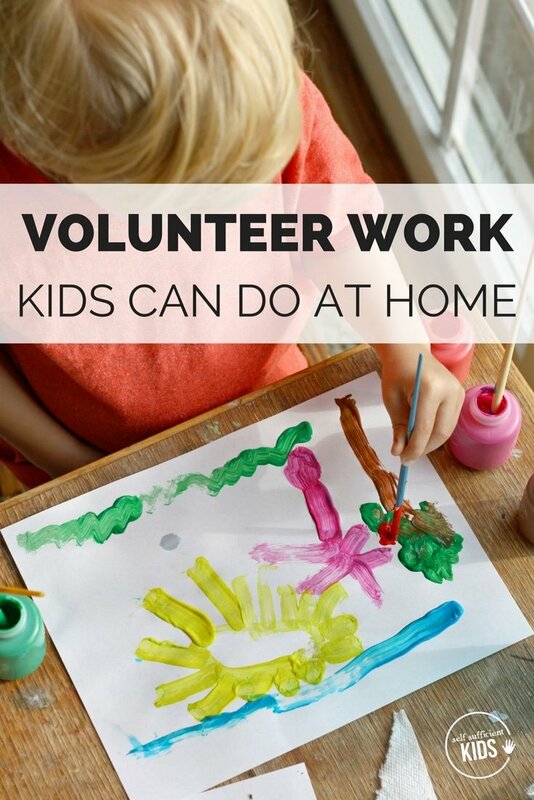 These are just a few ways you and your kids can do volunteer work at home. Has your family participated in volunteer work that can be done out of the home? List your experiences below!